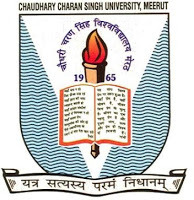 Chaudhary Charan Singh CCS University Meerut has declared the final results of B.Sc. 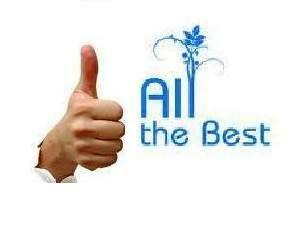 I Year Exam 2013 on various online portal so that students can check their results online. Students can view their results through roll number or name wise search on the given below direct link. In case if you forget your roll number then you can search and find the exam results through the name wise search. 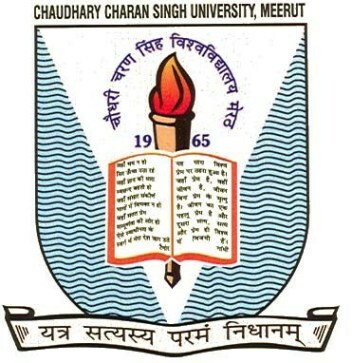 Its official website is www.ccsuniversity.ac.in for more details and information regarding the examination and results.